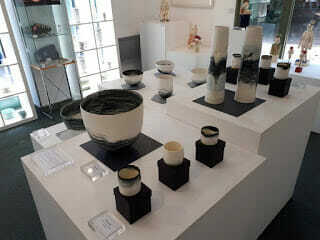 It is good to have the work of someone that the gallery has supported and admired for a number of years. 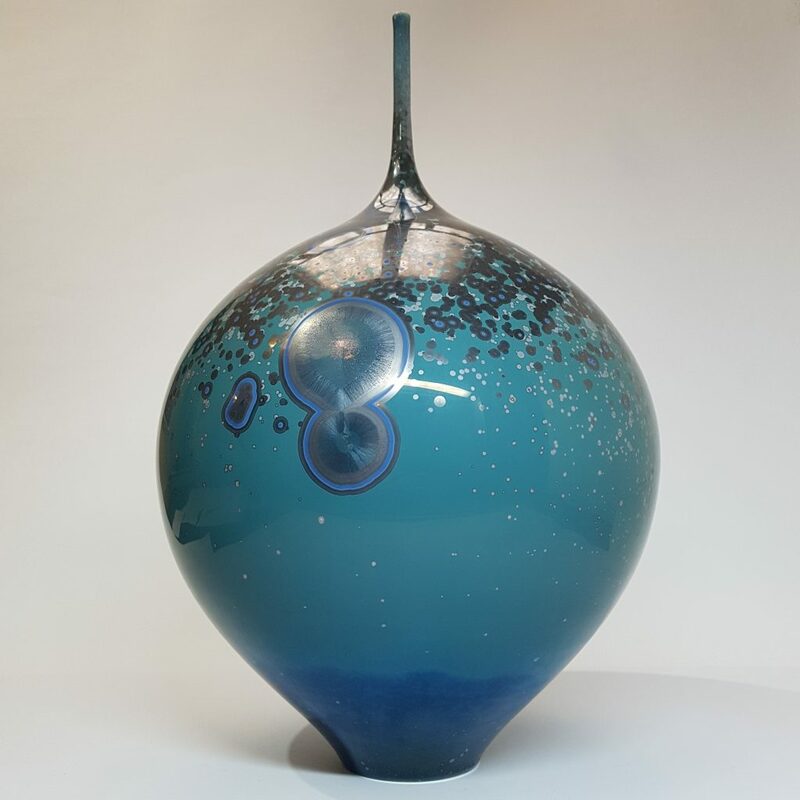 Matt Horne has to be amongst the very best of makers using crystalline glaze decoration. 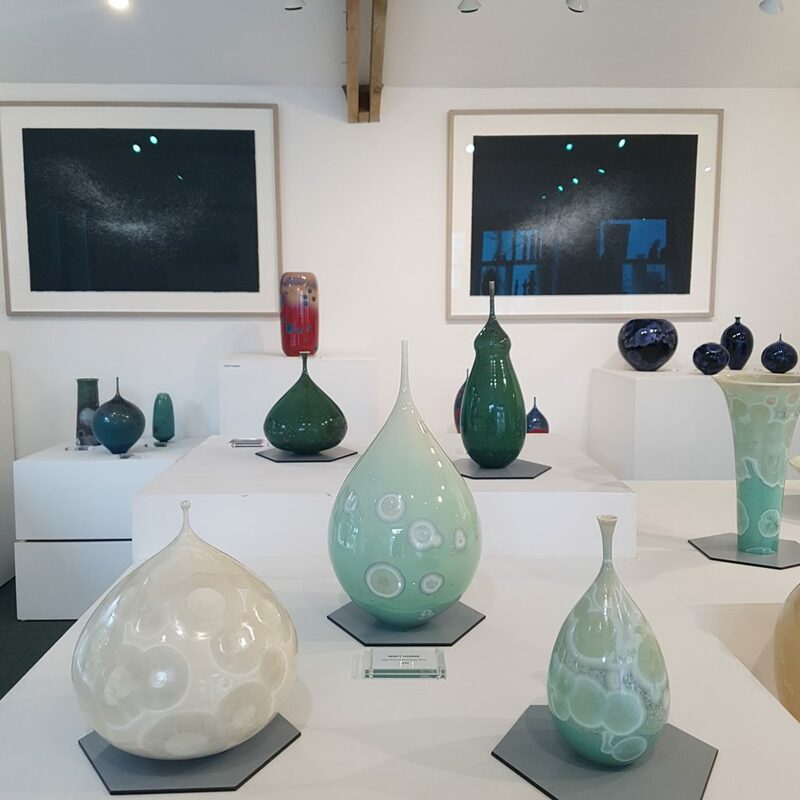 The high skill levels displayed in his thrown pieces and the often unusual colour combinations ensure a stimulating and enjoyable show of his fine pieces. 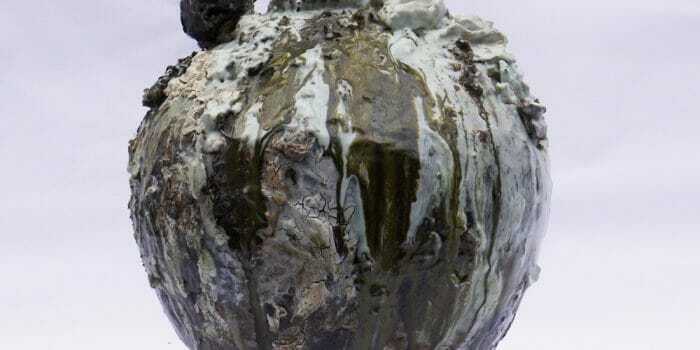 Decoration is always a major interest for ceramic enthusiasts and the crystalline process poses more questions than most. The technique was particularly popular in the Edwardian period and then, as with all decoration, tastes changed and it was not often adopted by studio ceramicists. Makers like Matt – and there are still only a few – have brought a strong contemporary feel to the use of crystals combined with superlative thrown vessels. They have great presence and his work has now become widely admired. Importantly this is work which really does benefit from an all round look as different elevations often surprise. The quality of his work continues to develop and every time we get a new body of work I sense I am looking at more sophisticated colour use and contrasts. I am also pleased that we have new work in from Ali Tomlin who proved very popular when she first showed her work with us. 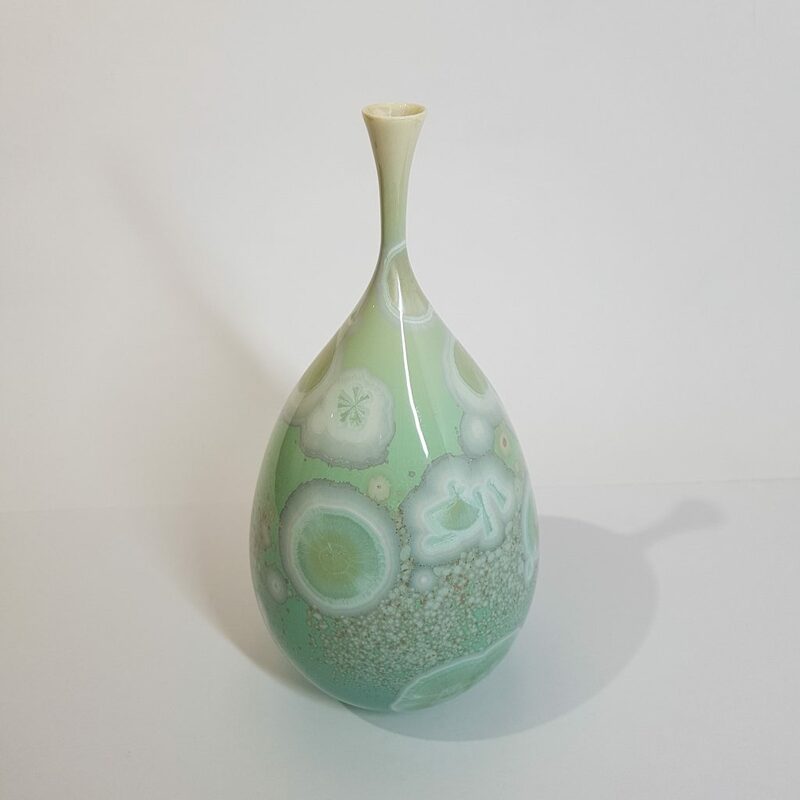 We also will be having some new pieces from Emily-Kriste Wilcox who has not been at Bevere for some time – we have all been much taken with the development of her decorative vessels. 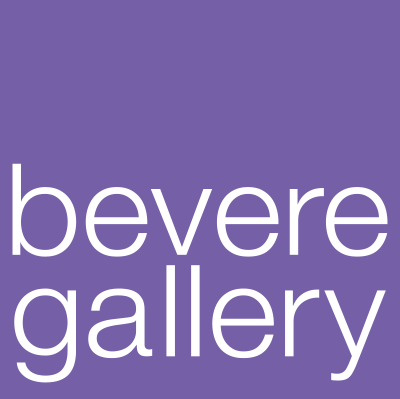 All together there will be even more to enjoy on your next visit to Bevere.